Line striping products for painting and removing lines. 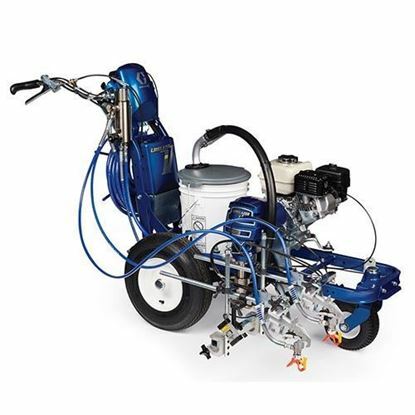 Apply lines to parking lots, roads, turf, athletic fields and more with Graco LineLazer and FieldLazer line stripers. Full line of related supplies. 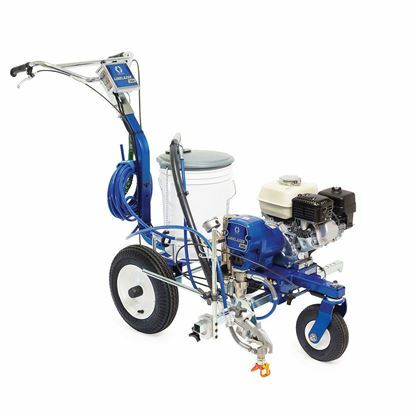 Remove painted and thermoplastic lines from pavement and concrete with a Graco GrindLazer Scarifier machine. Drum assemblies & cutters too.